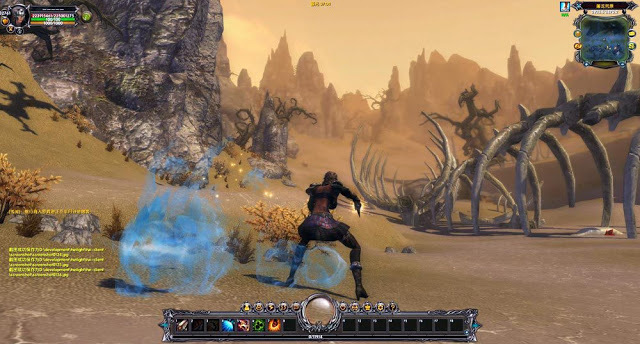 In Moonlight Online vampires harness elemental energies and possess astounding abilities of speed, equilibrium and power. Beneath their ashen faces and piercing crimson gazes lie mysterious and profound forces. Descended from the purest and most noble bloodlines, vampires are proud and lonely fallen angels of the night. The natural enemies of vampires, werewolves are fearsome beasts with amazing restorative powers. Their ability to explode into a berserker fury increases their attack power against vampires, fueling gripping PvP battles that feature the colossal clash of claws and fangs. Not to be taken lightly, humans are powerful beings in their own right. King Cruz received blessings from all the gods for destroying the Dark Dragon, endowing his people with great intelligence and courage. With its many schools of might and magic, the Monarchy of Cruz has raised generations of legendary defenders. Players will have their choice of any of the three earthly races as they immerse themselves in the moving tales of Moonlight Online. 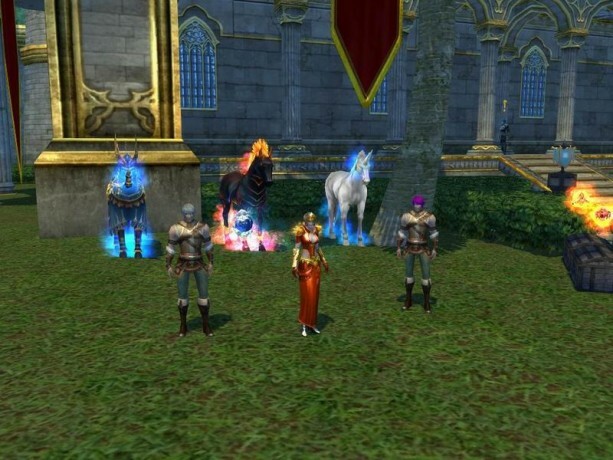 From vampiric hunters that prowl the blackest night to the righteous and fierce guardians of the land, whether they take the role of conqueror or defender, players will harness amazing abilities as they explore the world of Moonlight Online. This is an amazing game. I play it everyday!! Wish the game can stop disconnecting on each hour. It get’s annoying. Please stop having your game disconnect on each hour. It will be a lot better if you can do that. Moonlight has been closed down since the end of April. What happens if you spent money in game did they say they will transfer it to another game? I had a lot of real fun here. It’s a pity they allowed the trolls to hack it up. I miss the game and the friends I made along the way. Please bring back this game. I have a lot of memory in this game. I’m really miss this game. Will you ever start this game up again? I can’t find an MMORPG that I enjoy as much as I did this game. I want this game back so much!!! 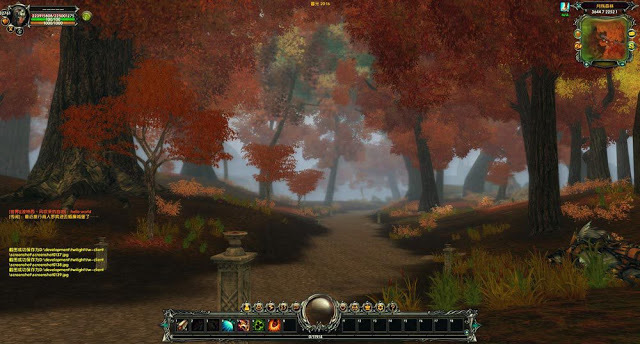 This is the be MMO in the World, I love this Game so Much .. Hope it will back soon .. I want to have this game is this possible? I really , really love this game. .I like being an alchemist. .making good potion then sell it. .
Vocês tinham tudo pra dar certo. Tinham uma boa comunidade, um bom jogo, uma boa história, boa mecânica. Vocês preferiram fazer o que? Investir em jogo merda, e fechar o Moonligt. 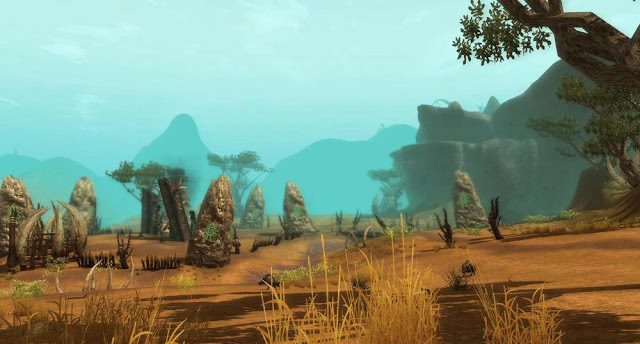 Na boa, vocês fuderam com um dos melhores MMO’s que já tive o prazer de jogar. Come back, Moonlight! We are waiting IGG. 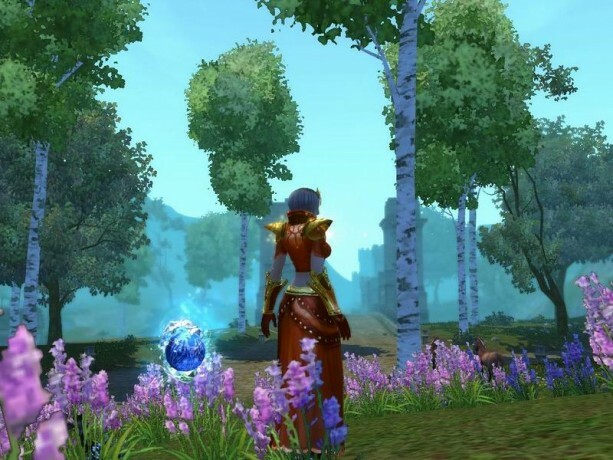 Please bring back the best MMO. Hello IGG all of us waiting Moonlight Online. Please bring it back. 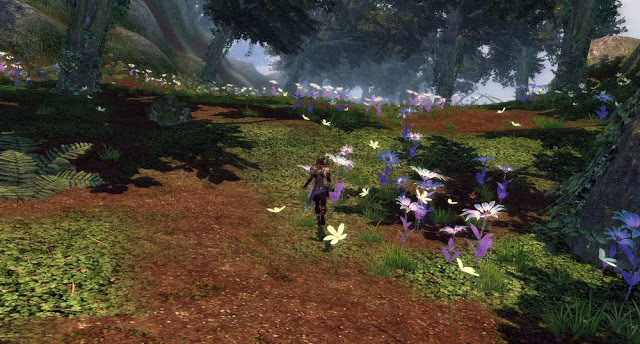 It’s the best MMORPG game ever for us !!! Please IGG. Bring back this game. .much better in andriod..
All the Drama will continue as well. People, People, People those Good and Bad Memories are already buried.